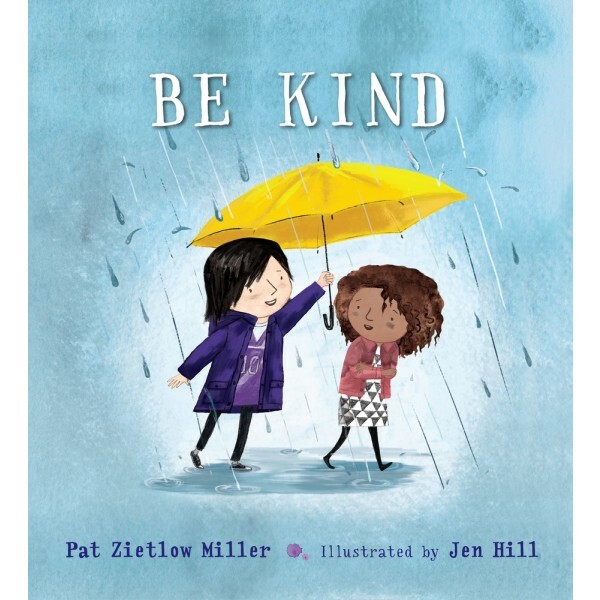 When Tanisha spills grape juice all over her new dress, her classmate wants to make her feel better, wondering: What does it mean to be kind? 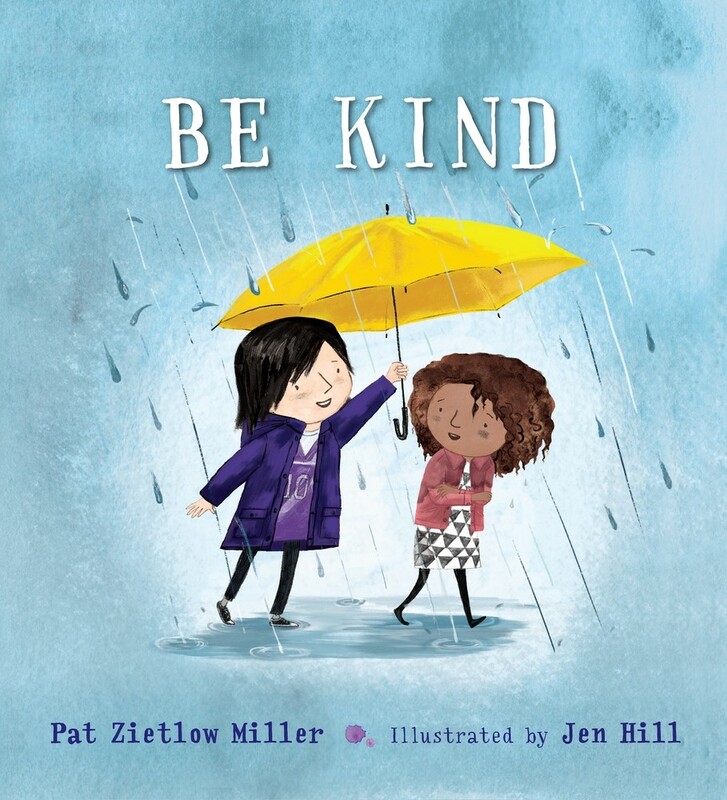 From asking the new girl to play to standing up for someone being bullied, this moving story explores what kindness is, and how any act, big or small, can make a difference — or at least help a friend. With gentle and contemplative text from Ezra Jack Keats New Writer Honor author Pat Zietlow Miller, author of Sophie's Squash, and irresistible art depicting a diverse community from Jen Hill, Be Kind is a thoughtful, hopeful, and unforgettable story about how two simple words can change the world.